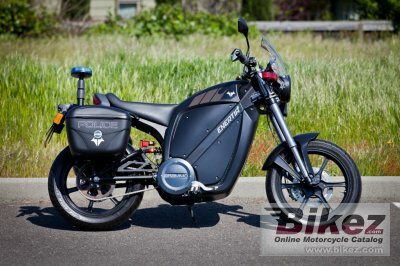 2014 Brammo Enertia Plus LE. Picture credits - Brammo. Submit more pictures. The Enertia Plus LE was created to address the specific needs of law enforcement, security and fleets around the world. Using the world class design and industry leading technology contained in the Enertia Plus, the Enertia Plus LE comes equipped with specially designed internal components that support the lights, siren and accessory packages desired by any law enforcement agency. Ask questions Join the 14 Brammo Enertia Plus LE discussion group or the general Brammo discussion group.